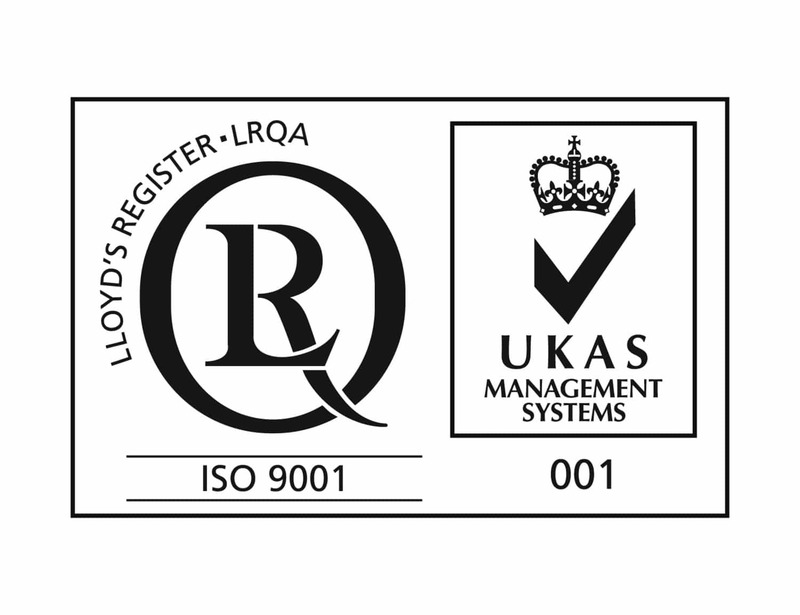 Keit announced today receipt of ISO 9001:2015 approval certificate from Lloyd’s Register Quality Assurance Limited (LRQA). The certificate confirms that Keit’s Quality Management Systems fully meet the requirements of the international quality standard ISO 9001. The scope of the approval applies to the design, manufacture, supply and support of process analysis equipment and services for the chemical manufacturing industry, specifically pharmaceuticals and fine chemical sectors. The certification demonstrates Keit’s commitment to a corporate culture of quality in its consistent conduct of business processes and procedures and is a significant milestone in the on-going growth of the company. In addition, the certificate allows Keit to display LRQA’s and the United Kingdom Accreditation Service’s (UKAS’) approval marks as proof of the successful completion of the rigorous ISO 9001:2015 certification audit process. The goal of Keit Spectrometers is to help people make decisions on the production floor through better process monitoring technology — for better yields and process optimization in the development of new products in the pharmaceutical, chemical and bio-renewable industries. Based out of Oxfordshire, England, Keit brings the analytical power of FTIR spectroscopy to the manufacturing environment, enabling process-optimising decisions in real time. This is accomplished through the careful enhancement of a novel optical design leading to a compact and vibration-tolerant FTIR spectrometer ideal for use in manufacturing environments.